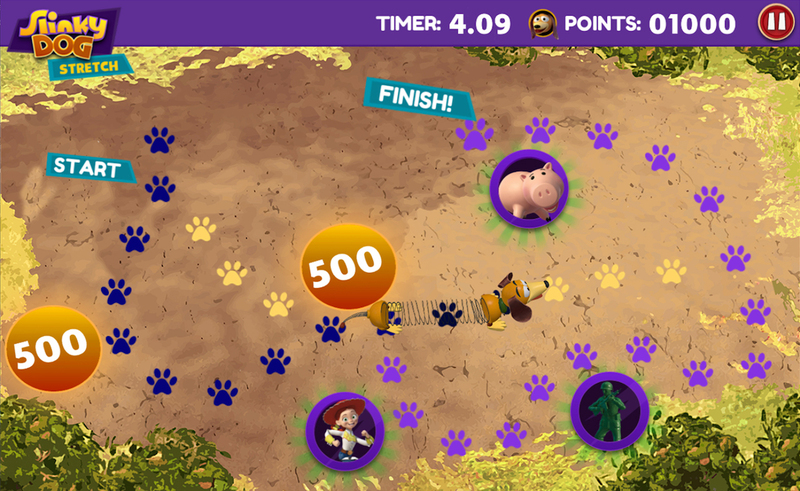 With the opening of Toy Story Land approaching quickly, two new digital games have been released on ToyStoryPlaytime.com. Both of these games have taken inspiration from the attractions Toy Story Mania! and the new Alien Swirling Saucers. 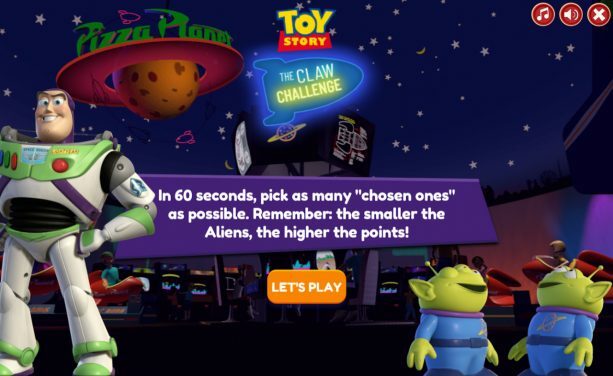 The Claw Challenge – Choose “chosen ones” in 60 seconds. The smaller the aliens, the higher your points go! 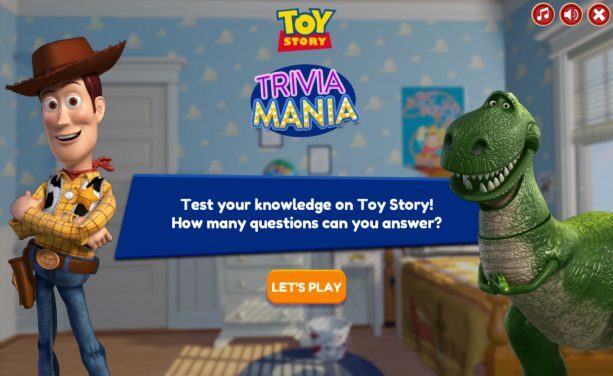 Trivia Mania – How much do you know about Toy Story? 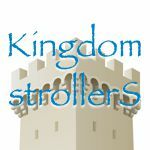 Test your knowledge to find out! These aren’t the only Toy Story inspired games to hit the web in recent months. Earlier this year, Slinky Dog Dash was released. 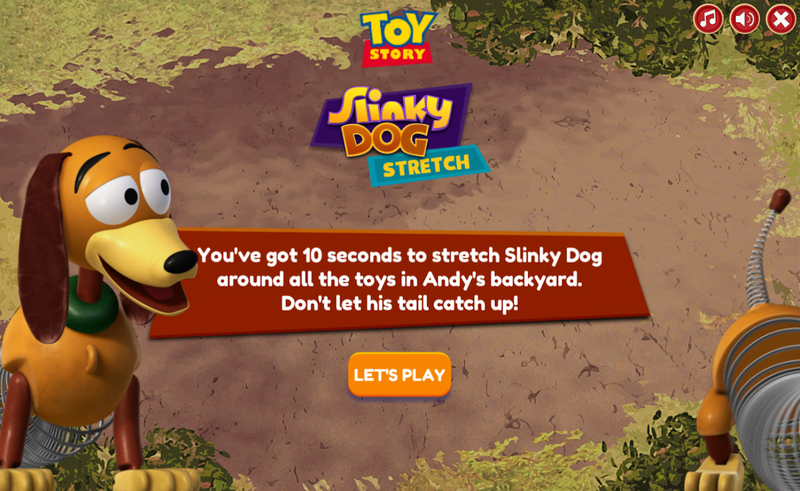 Within ten seconds, you have to stretch Slinky Dog around a course to collect points, but don’t let his tail catch up before the clock runs out. All of these fun games are complimentary and are accessible on desktop and mobile devices. Where can you find Buzz, Jessie, and Woody? Wheezy isn’t up on the shelf anymore! First look at Toy Story Land pins!